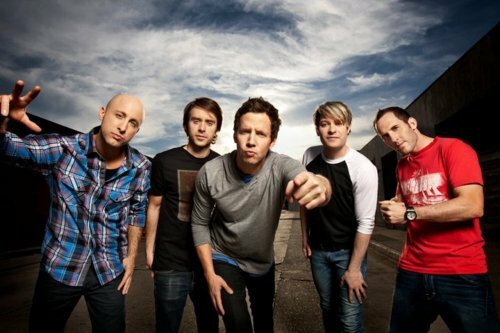 Simple Plan + Forever The Sickest Kids Tour? According to this, Simple Plan and Forever The Sickest Kids will be doing a tour together in October/November. Make sure to follow us to keep updated when more details are announced.